Fri., June 15, 2018, 6:20 p.m.
Marisa Wortman has been promoted to head coach for the women’s rowing program at Gonzaga, Director of Athletics Mike Roth announced Friday. Wortman, a GU assistant coach for the last three seasons, replaces Glenn Putyrae, who accepted the head coaching position at the University of Alabama. 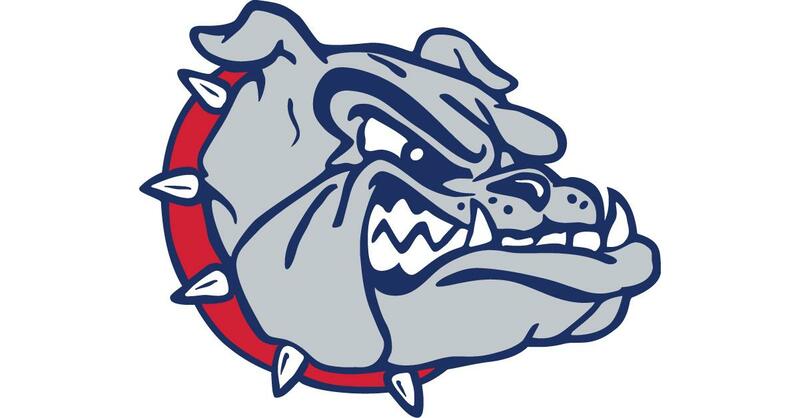 Wortman, who came to Gonzaga in October 2015, has been integral in the success of the program not only in the West Coast Conference, but also on a national level. Since she joined the Zags, GU has won three consecutive WCC titles and advanced to the NCAA Championships all three years. In that time, the Zags have had 12 All-WCC selections, three consecutive WCC Coxswain and Newcomer of the Year winners, two Rower of the Year selections, and 45 All-Academic Team members, along with 2016 All-Region and All-American selection Kara Soucek. In her first season on staff in 2016, GU placed a program-best 16th at the NCAA Championships and earned the CRCA Region 5 Staff of the Year. Wortman came to Gonzaga from the University of San Diego, where she served as a graduate assistant, novice coach and assistant coach. She also served as the recruiting coordinator at USD. During her time with the Toreros, Wortman helped the squad win three WCC Championships (2011, ’12, ’14) and earn a bid to the 2014 NCAA Championships. A native of San Diego, Wortman had a successful start at the San Diego Rowing Club and parlayed that into a scholarship spot on the University of Tennessee rowing team. She helped the Lady Vols reach the highest USRowing/CRCA ranking in program history at No. 4 and competed on UT’s only boat to reach the grand finals at the 2008 NCAA Championships, finishing fifth. She also excelled in the classroom and community. She was a constant member of the Lady Vols Honor Roll and SEC Honor Roll, and earned Thornton Center All-Academic Team honors. During coach Putyrae’s two stints as head coach at GU, encompassing 15 years as the head coach and 18 years on staff, he was voted the WCC Coach of the Year nine times, including the last four, leading GU to 12 conference championships. Published: June 15, 2018, 6:20 p.m.